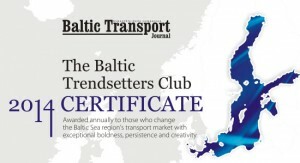 The Baltic Trendsetters Club Certificates were presented by the Baltic Transport Journal at this year’s Transport Week cocktail party. This was the third time that the certificates were issued. 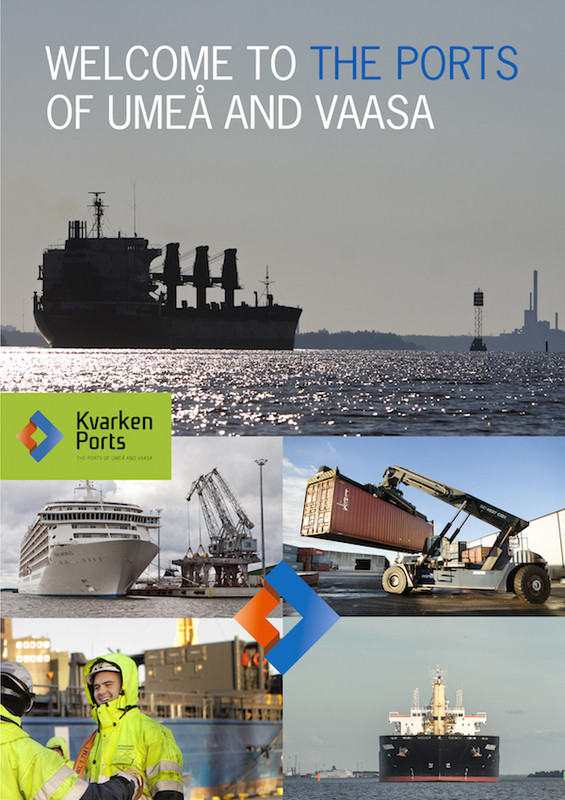 The Certificates are awarded to those who drive the Baltic Sea Region in a constructive way, by undertaking daring and bold actions with long-standing effects on the transport & logistics industry. CEO Matti Esko, received the annual award on behalf of KvarkenPorts. 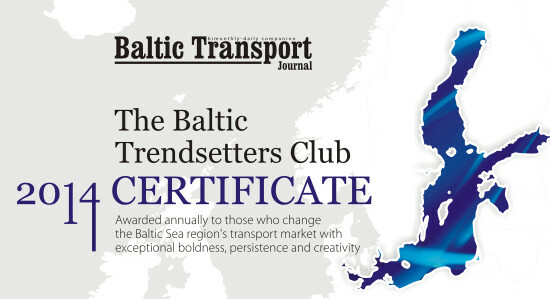 The award is awarded to those who change the Baltic Sea Region’s transport market with exceptional boldness, persistence and creativity. – It is an honor to be awarded as trendsetter in the Baltic Sea region and I am extremely proud of our personnel and all the people who have been working with this project. We managed to combine two countries, two ports as one joint venture in such an efficient way, and we are now looking forward to develop our infrastructure and services together, said Matti Esko at the award party.